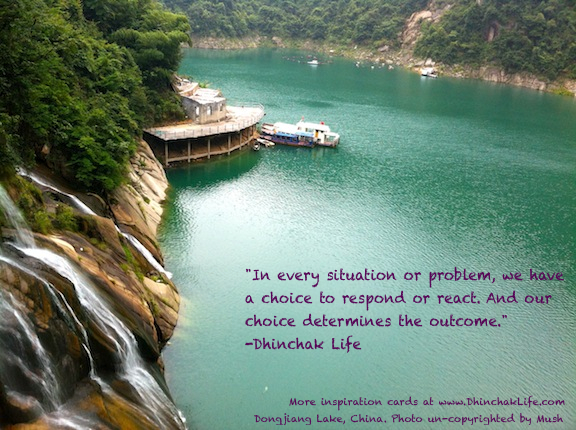 What’s the difference between problems and situations, or responding and reacting? Related post. Why ‘Happy New Week?’ Related post. 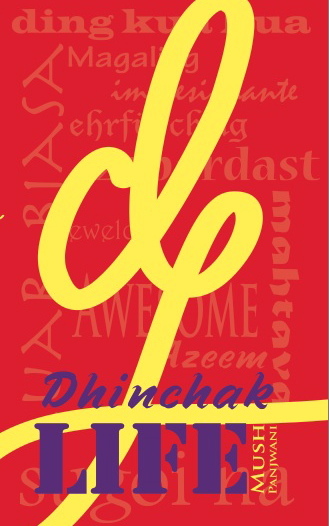 Did you read about the official launch of my book: Dhinchak Life?